Beneficial information on how to maintain the upkeep of your garage doors. Easy to follow ideas. Responsible Garage Door Technicians: What Do They Check? As a homeowner, you must check some things before actually calling a technician in order to know if there is really something wrong with the garage door. 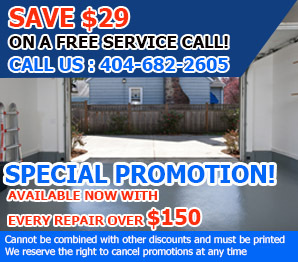 Are you tired of facing the rusty and filthy garage door every single day? Are you bothered by looking at the thousands of boring garage doors of the same colors and styles in Georgia?